Dr. Shanon Holcomb graduated from Delaware in 1993. Shortly after that he and his soon to be wife, Melissa, traveled to Iowa to attend Palmer College of Chiropractic. He graduated in February of 1997. Since that time he has practiced in Philadelphia, Reading, Lancaster, Pittsburgh and finally Carlisle. During the past fourteen years, he and Melissa have had 3 children and a dog. Dr. Stuart Druckman received his doctorate in Chiropractic from Palmer College of Chiropractic in Davenport, Iowa. He completed his Bachelors of Science degree from Muhlenburg College with a major of Biology. While at Palmer College, Stu traveled to Vietnam as a member of the Red Cross, delivering Chiropractic care to those unfortunate and in need. 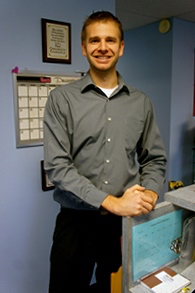 For the past 8 years, Dr. Stu has worked in the Mechanicsburg Office. Prior to working in Mechanicsburg, Dr. Stu worked for Gettysburg Rehabilitation Services. 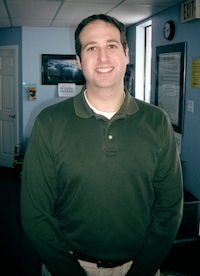 Dr. Stu is considered by his colleagues to be a specialist in the art of correcting subluxations. Dr. Stu resides in Mechanicsburg with his wife, Emily and their twins, Rachel and Andrew. Dr. Brad Harryman attended Wichita State University, where he majored in biology and minored in chemistry. He attained his Doctor of Chiropractic degree from Cleveland Chiropractic College of Kansas City, in December of 2007. Since graduation Dr. Brad has practiced in Kansas, New York, and Pennsylvania. He chose PA as the location to raise his two beautiful daughters while providing chiropractic care for other families of his community. 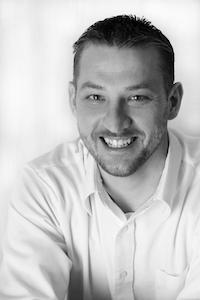 Dr. Seth Mullen is a second generation chiropractor. While attending Palmer College of Chiropractic, in Davenport, Iowa, Dr. Mullen studied several techniques, including Gonstead, Full spine diversified, Sacral occipital technique (S.O.T. ), Activator and Palmer package. In addition to complete family care, he is trained in pediatric, geriatric, pregnancy care, and athletic injuries. Dr. Mullen had the opportunity to practice in community outreach and Clinic abroad programs. He also stayed active through the rugby and ice hockey teams. 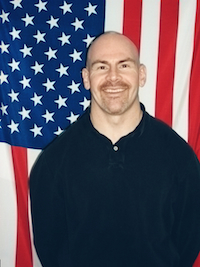 While also serving the chiropractic needs of Hershey, Dr. Mullen is the Pennsylvania state representative to the International Chiropractors Association, I.C.A. He holds an undergraduate degree from Millersville University and a Master’s degree in Healthcare Administration from King’s College. Seth, Angela, and their two children are very active as a family. They enjoy camping, water skiing, biking, snow skiing, and staying involved with community activities.